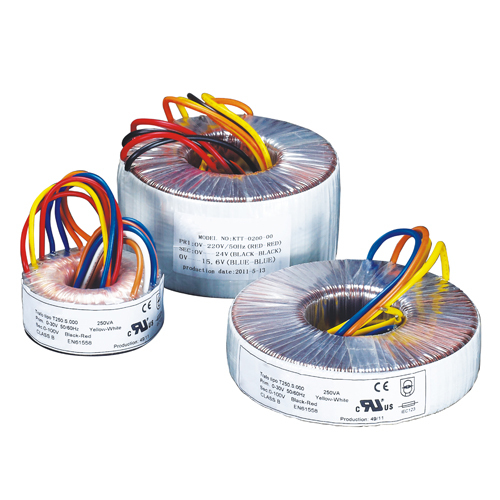 Standard toroidal transformers ranged from 50VA - 1000VA. customized design welcome. such as less weight, hight efficiency, low temperature rise, high reliability than conventional transformer. With full protection including static shield, magnetic shield, thermal switch, NTC and soft starter circuit. Copyright©2010-2012 Foshan Inbest Technology Co.,Limited. All rights reserved.